With more than 2,300 undocumented children separated from their families - Mental Health experts are concerned with the trauma the experience will inflict on the children in the coming years. 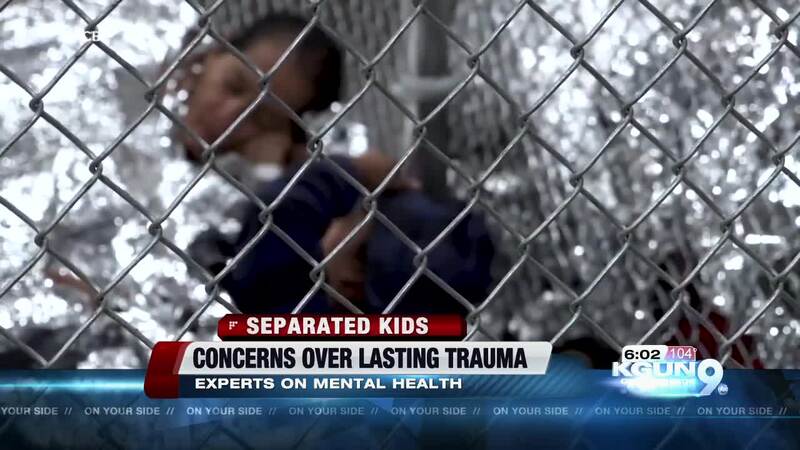 With more than 2,300 undocumented children separated from their families, mental health experts are concerned with the trauma the experience will inflict on the children in the coming years. Chelle Means was 11 years old when she was separated from her family and put into the foster system. 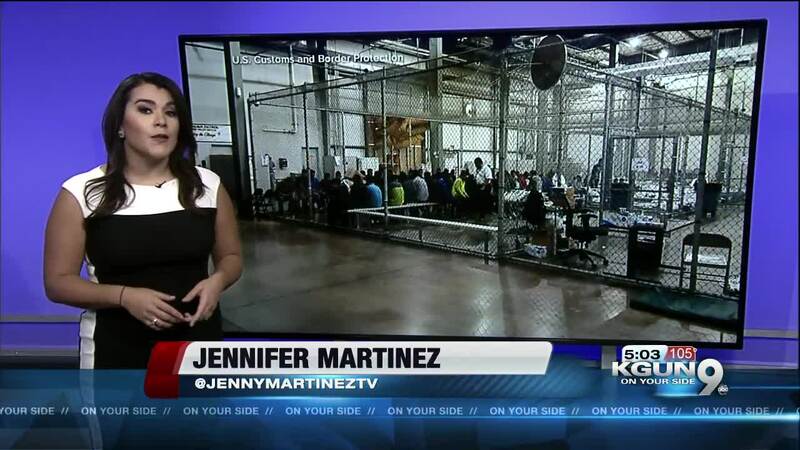 She says the circumstances are different from the undocumented children at the border, but the effects are likely the same. "I left my home when I was young but it still affects me to this day, so you know these children, they're being traumatized. There's no other way about it. You're ripping them away from their family," Means said. Means says she had a traumatic childhood while moving around a lot. "With these kids coming in and not understanding English but kids can still understand emotions, intent, and tone," she said. H. Clarke Romans, Executive Director of the National Association on Mental Illness (NAMI) in Southern Arizona says mental illness is a combination of two factors: genetics and environment. "So these impacts coming to young children have a great potential to trigger potential mental illnesses," Romans said. Romans says separating parents from children can cause mental illnesses such as post traumatic stress disorder and depression due to the intense conditions of a life change. "The child and their parents are in a place that is not really quiet and friendly. It's hostile. It's perhaps noisy and a lot of emotions going around. So it's a scary situation for the child and the parents," Romans said.